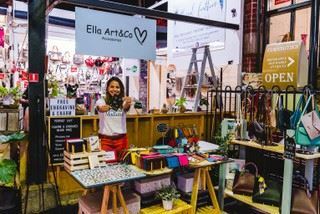 Ella Art&Co. 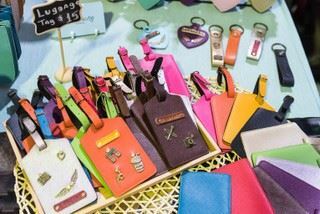 was born from dreamers and bag lovers with aspiration to spread love in the form of beautiful accessories. 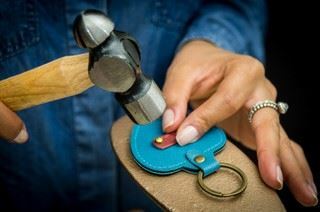 All our products are developed and thought on positive impact on sustainability and animal welfare without the need to sacrifice style and quality. 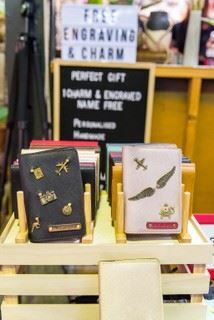 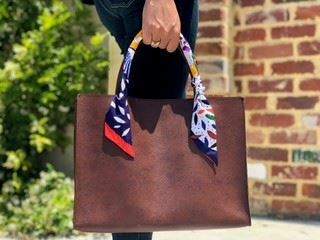 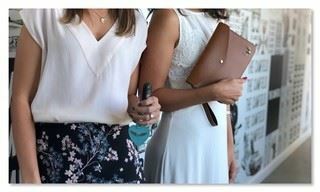 We offer personalised and handmade accessories as purses, wallets, bags, luggage tags, passport holders and key rings made 100% from vegan leather.